The ministry of acolyte has a rich history, which stems from Old Testament times. The acolyte assists the priest in order that the Holy Eucharist and other rites of the Church may be celebrated with simple dignity and permit full participation. 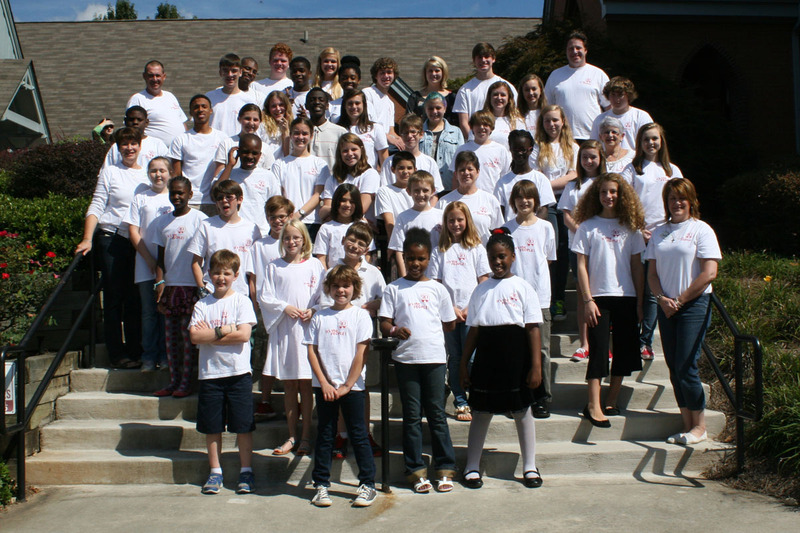 The youth of the church, ages eight and up, are given the opportunity to learn more about the Episcopal Church and to actively participate in the services. St. Matthew’s currently has approximately 50+ acolytes serving at either the 8:00 or 10:30 services, making it one of the largest acolyte programs for a church of its size in the diocese. 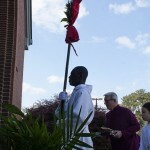 Acolytes generally serve once every 4-6 weeks in one of several functions, be it torch bearer or crucifer, or carrying the Book, the clergy Cross, banners or flags. New acolytes are given a chance to shadow more experienced acolytes as they observe and learn their new duties, moving from one position to another as they grow and mature in service over time. 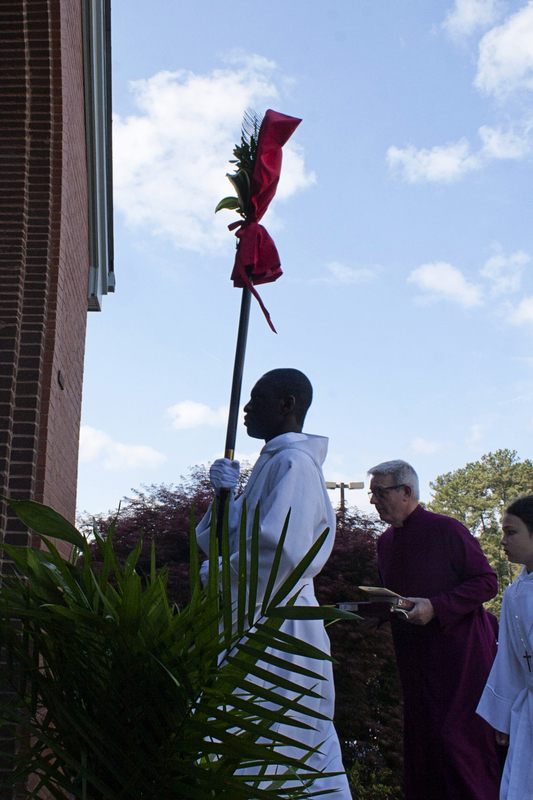 In addition, older acolytes mentor younger servers as they go about their assigned duties each Sunday. All children and Youth are invited and encouraged to take part in this active ministry. If you would like more information, please contact the church office.